Here is your chance to lease a piece of history. 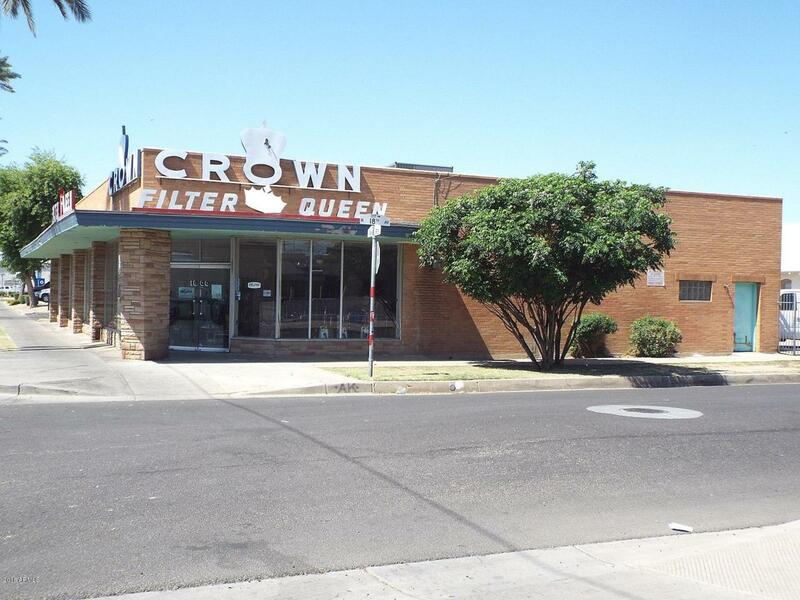 This building was featured in Midcentury Marvels: Commercial Architecture of Phoenix as one of the finer mid-century buildings remaining in the Phoenix area. Same family that built the building still owns it to this day. Solid construction and built to support a second story. Newer AC's. Gated parking in back. Ideal location for those who serve the Capitol and surrounding government buildings.